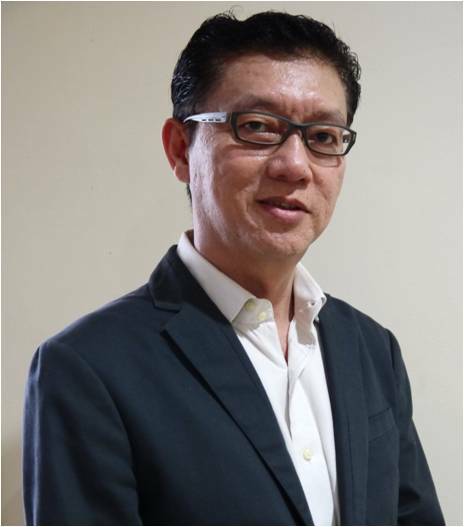 Potentiate has appointed Barry Ooi as its new managing director for the Malaysian office. Malaysia is the second overseas office for the Australian company after Japan. Ooi’s own market research company, Conversation Zone, will be integrated into Potentiate as a subsidiary. With 20 years of business development, marketing and international research experience, Ooi is now tasked with setting up a strong team and an MSC status office in Malaysia, with hopes of establishing a strong presence for Potentiate across Asia. Potentiate is a data intelligence and technology company with expertise in market research, analytical software and sample provisions. Ubisoft Germany has an innovative way of promoting its new game, Tom Clancy's The Division - with a three-part docu-style series t..